I haven’t seen that before. Man, there are a lot of crazy restaurants in Taiwan these days! HI! So, guess what? These portable toilets you have pictured here I used to service. 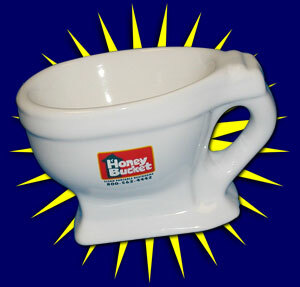 I even have a toilet-shaped coffee mug, too. I can be a hard and disgusting job from time to time, but the company is great. 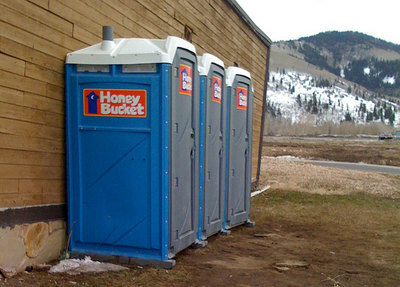 We always love to discover people discovering Honey Bucket. Thanks for the laugh. Thanks for your comment. Glad it’s a good company and you can have a laugh about it.